Although we still have a quarter of the year remaining, it definitely feels like we can safely say that 2018 can be called the year that brands indefinitely ‘woke up’. Campaigns are quickly becoming more diverse, considerate and aware of the changing landscape of society. For some companies and brands, their efforts to reflect societal change is welcome, genuine and has a real-world impact, for others, it definitely feels like profiteering from causes which they may in fact not support in their everyday operations. Here’s a couple of campaigns which caught our eye in August. The social enterprise sells sanitary products whereby for every pack purchased, another is donated to a woman in need. This ‘buy one, give one’ model aims to help eliminate period poverty. With a tenth of all girls and women in the UK struggling to pay for tampons and pads, the business works alongside food banks, women’s centre and schools to provide sanitary products to those who cannot afford to buy them. 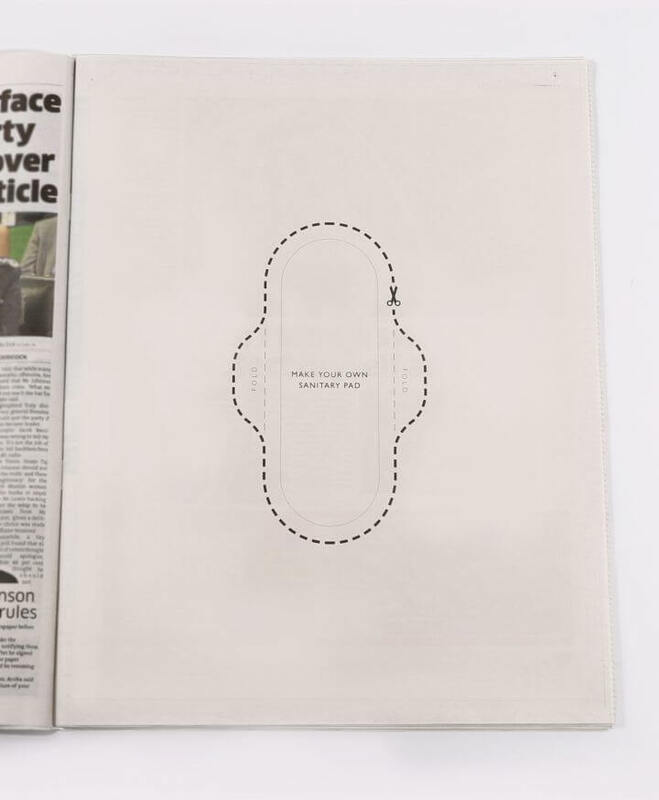 Harnessing the power of newspaper advertising, the company created the ‘make your own sanitary pad’ ad which aims to highlight the extreme lengths that some women and girls are forced to go to, during their period, such as using newspaper in their underwear. 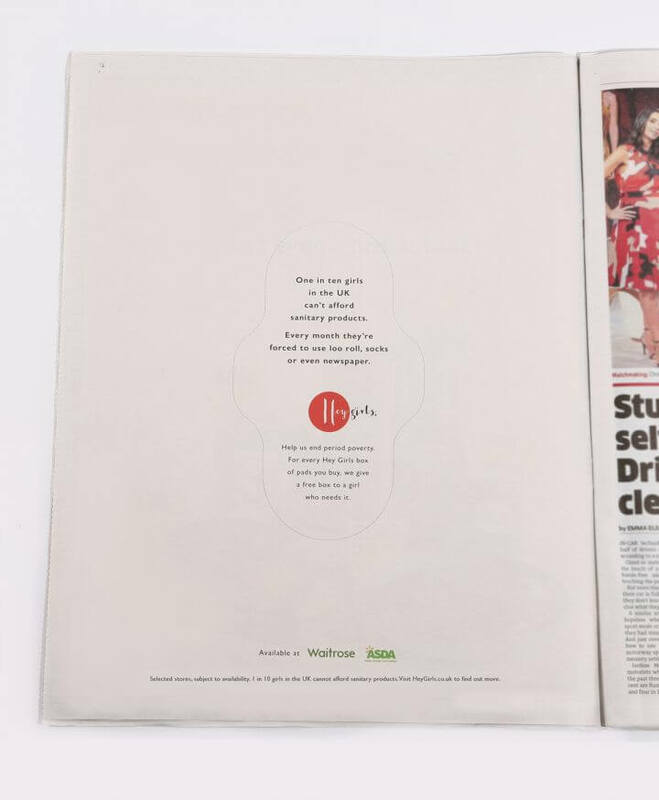 The ads ran in both the Metro and The Big Issue, on the same day of the brand’s product launch into UK supermarkets; Waitrose and Asda. Boots latest marketing campaign focussed on feelings and chose to omit faces from the main portion of the advert. Showcasing lively dance sequences of bodies with faces precariously hidden from the view of the shot, the ad is interspersed with shots of products from ranges stocked in Boots, forming kaleidoscope style imagery. 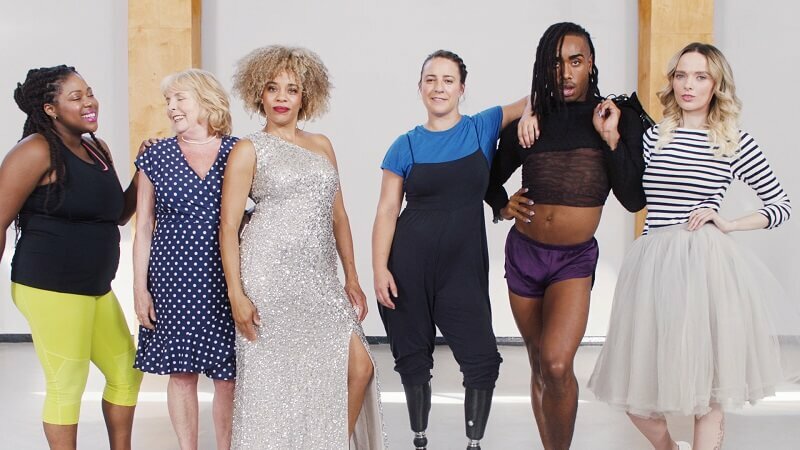 The end of the commercial finally reveals the faces of the dancer’s from the adverts, which includes a diverse selection of people. The line-up includes journalist, dancer and amputee Kat Hawkins, beauty influencer Em Ford and male vogue dancer, Busola Peters. The overarching message of the campaign was to move away from the traditional attitudes to make up which primarily focuses on making people look a certain way. Instead, the commercial removes faces to show the impression that particular products can make people feel instead of look. 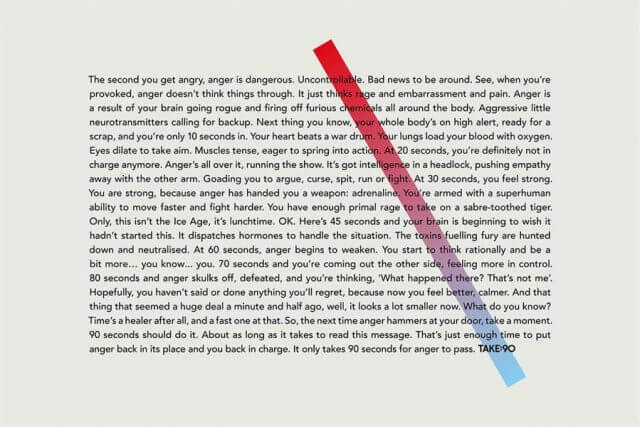 Anger is a dangerous component of human behaviour and the latest campaign from Police Now aims to educate people and encourage us to actively try to reduce acts of aggression and impulsive violence in everyday situations. The 90-second video and supporting material is designed to highlight the short amount of time that is required to calm down and reduce angry feelings. By doing this, we can ensure that anger doesn’t take hold and reduces the risk of causing harm to others as a result. Teaming up with charities and businesses, featuring the likes of Vice, Facebook, UniLad and Calm, Police Now and Grey London have created a selection of 90-second films, meditations located on the Calm app, a press ad which has a reading time of 90 seconds, posters and 90 angry-to-calm emojis. The collaboration aims to normalise the term ‘taking 90’ in order to help prevent acts of aggression and violence, by encouraging individuals to walk away from situations, create time to calm down and reduce the likelihood of further escalation and danger. Upgrading from the well-known ‘the best a man can get’ slogan, Gilette have moved beyond their traditional branding in order to better reflect the modern man. The ad aims to establish the idea that what is on the inside should be more important, utilising imagery of a diverse range of men expressing subtle emotions. Accompanied by a voiceover, the ad notes that “the best men take a good look inside – they let it out, hug it out”. The overarching message aims to display an understanding of what being ‘the best’ now means to men, which breaks down the old-fashion ideas of men bottling up emotion, never showing ‘weakness’ or the shudder-inducing term ‘man-up’. 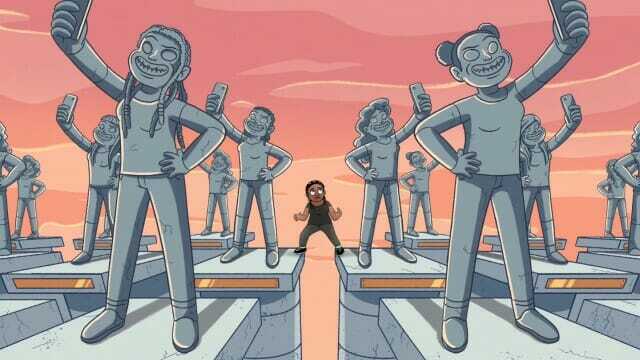 The typical Gilette man has been replaced by ‘real men’ who represent a range of ethnicities and backgrounds, removing the outdated idea that men need to be macho and replacing this with men who embody positive attributes such as wellbeing, self-care, comradery, dependability and self-expression. 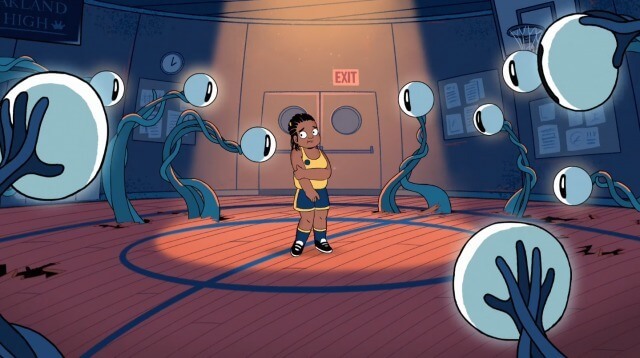 Utilising their ongoing partnership with Cartoon Network, Dove created this powerful advert which aims to share the self-esteem issues which young girls battle from a young age. 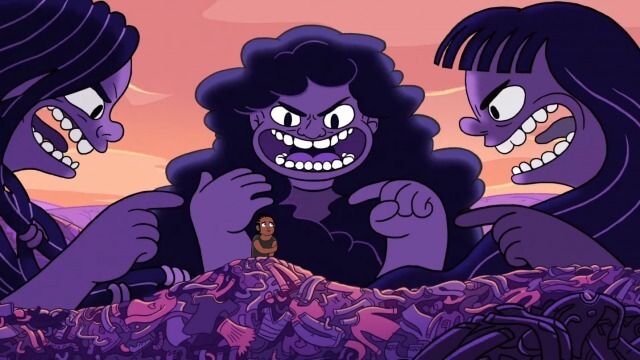 Following on from a series of shorts created by the two brands, featuring the channels own ‘Steven Universe’ which aimed to educate children and build body confidence, the latest campaign is more geared to toward teenagers utilising the same medium.